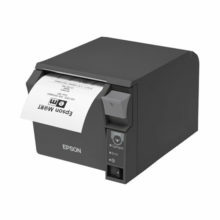 The Most Compact, Under Counter Operations PrinterThe Epson's TM-T70II is the smallest in class receipt printer with a full frontal operation. 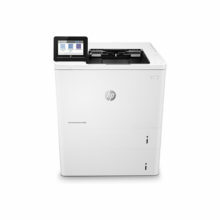 Our massive investment in revolutionary technologies enables us to pay attention to every minute detail. 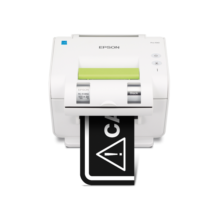 PrecisionCore™, our next generation, high-density printhead, takes a great leap forward in enterprise printing. 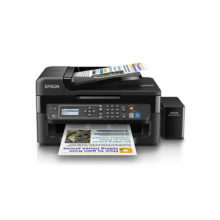 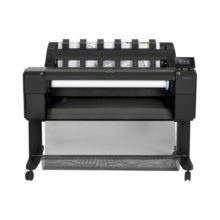 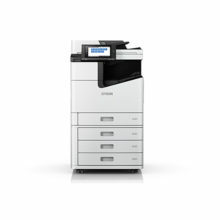 Epson WorkForce Enterprise WF-C17590 has arrived, giving you exactly what you need: superior quality, excellent connectivity and prints at lightning fast speed. 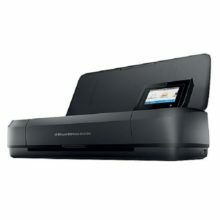 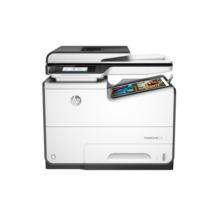 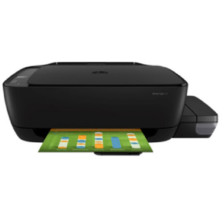 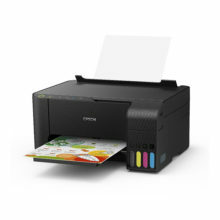 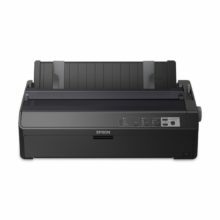 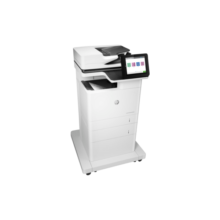 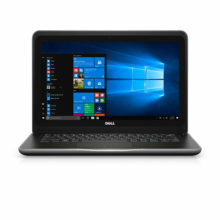 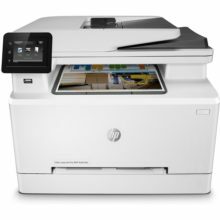 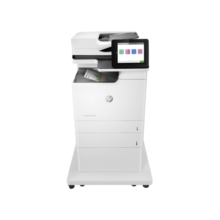 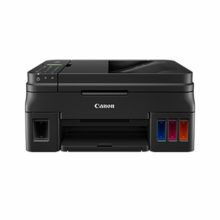 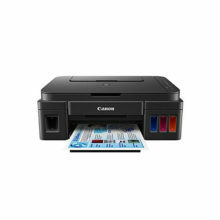 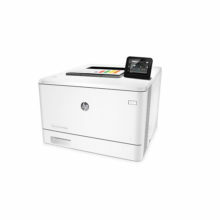 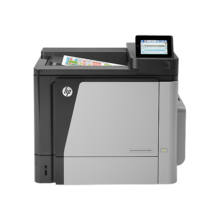 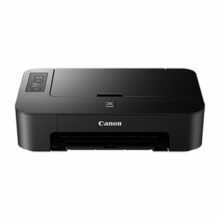 Stylish and Compact Printer with Low-Cost CartridgesPIXMA TS207 features a scratch and fingerprint-resistant surface, performing as well as it looks. 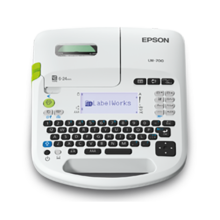 All-rounded, quality label printing solutions on the goTake productivity to a new level with its seamless Wi-Fi and Ethernet capabilities that enable wireless label printing conveniently from your smart devices.